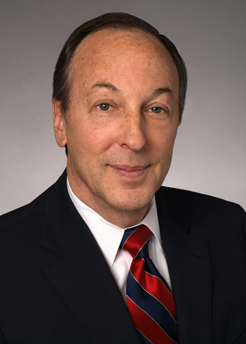 During a legal career spanning more than 40 years, Howard J. Swibel has developed substantial expertise in both the corporate transactional and litigation areas. He has represented a broad range of major corporations and other large private and public entities engaged in industries such as health care, real estate, financial services, hotel, transportation, retail, manufacturing, and communications. He often is involved in negotiating and documenting high-profile, sophisticated commercial transactions. He has also coordinated and supervised major complex litigation, both in the Chicago area and in various parts of the country. Former member of U.S. State Department Advisory Committee on Private International Law.